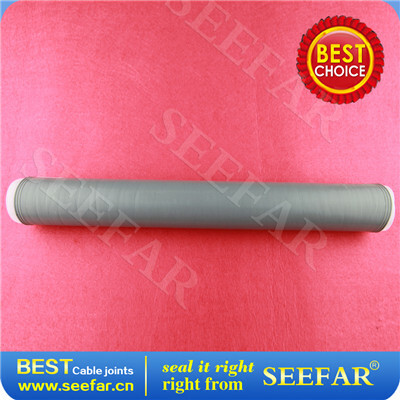 35KV Three Core Rubber Indoor Cold Shrink Cable AccessoriesSilicone rubber cold shrink cable joints are a series of openended, tubular rubber sleeves, which are factory expanded. 1. 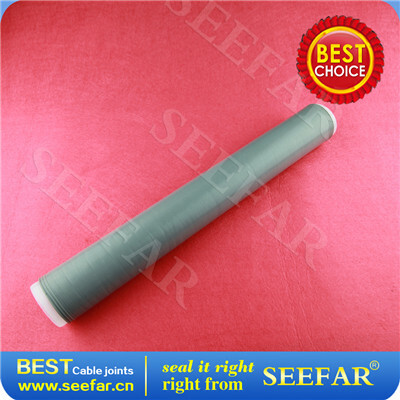 Silicone rubber cold shrink cable joints are a series of openended, tubular rubber sleeves, which are factory expanded and assembled onto a removable core. 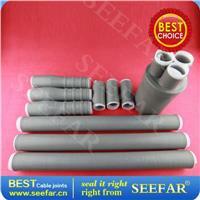 They are supplied for field installation in this pre-stretched condition. 2. 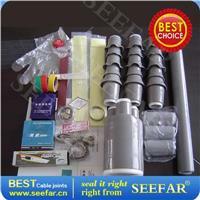 The core is removed after the tube has been positioned for installation over an inline connection,terminal lug or other similar applications, allowing the tube to shrink and form a waterproof seal. 3. Our cold shrink cable joints are cold applied and therefore they are quicker, easier and safer to install than heat shrink alternatives, and they are also ideal where hot work permits are difficult to obtain. 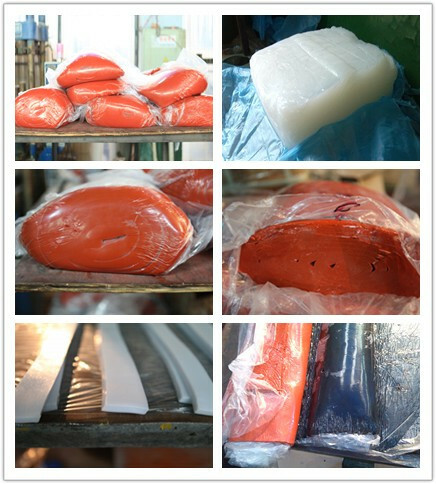 Primary electrical insulation for all solid dielectric (rubber and plastic) insulated wire and cable splicing. 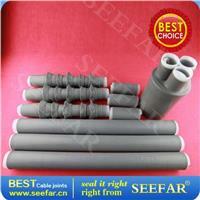 Insulation of secondary splices, copper or aluminum conductors. 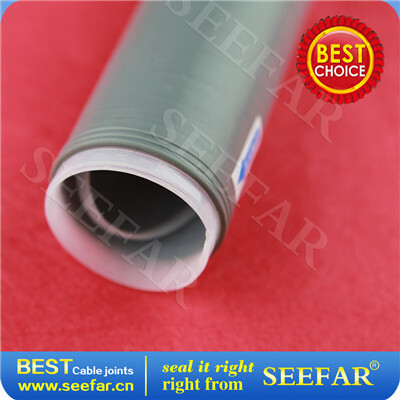 Environmental sealing for communication and other non-electrical applications.